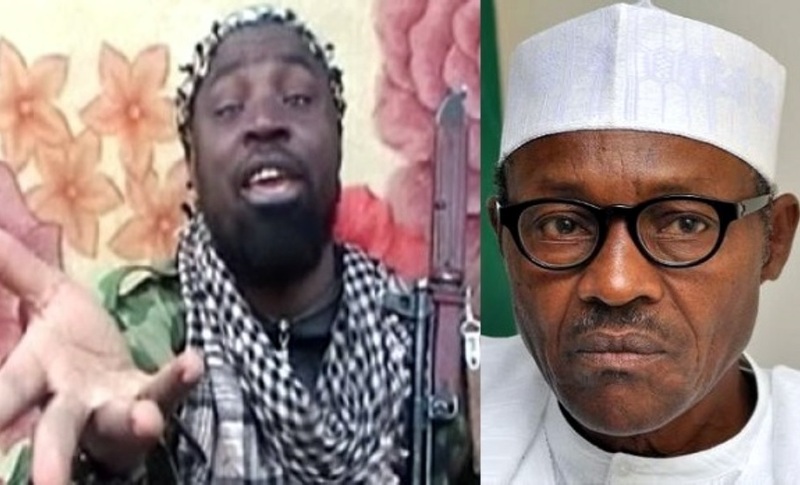 Three days after offering a 3-million-naira bounty on Boko Haram factional leader Abubakar Shekau (whom Nigerian military authorities had claimed to have killed several times! ), BBC Hausa reported this week that when our valiant troops came close to capturing him alive, they were told by higher-ups to back off. And so Shekau escaped! This is at least the second time this has happened since Buhari has been in power. The Daily Trust reported a similar incident sometime in 2016. Meanwhile, the group attacked Government Girls Secondary School in Dapchi, Yobe State. Thankfully, as of Wednesday, all the girls that went missing after the attack have been found, but this is a poignant reminder that prematurely proclaiming that the group has been “technically defeated” (while asking for $1 billion to fight it!) and promoting a false sense of security among citizens for propaganda purposes is at once unhelpful, immoral, and irresponsible. Sadly, the people who live with the agony of this tragedy can’t complain publicly. If they do, they risk social ostracism. Only ethically depraved loudmouths with a twisted understanding of “taqiyya” (which they understand as telling lies in defense of people who share the same religion as them, which is a wrong understanding of the concept) come to social media to say that since “god” Buhari mounted the throne of the Nigerian presidency all problems in the northeast have magically disappeared and the region is now heaven on earth. All contrary evidence, however credible, is “fake news”— Trump-style. But what exactly is going on? I know the insecurity that Boko Haram’s insurgency has occasioned in the northeast is big business for several merchants of death in the military and in certain political circles. Is it these military and political merchants of death who restrain our troops from capturing Shekau? It has turned out that the girls haven't been found. Initial reports that they had been found were propaganda by Nigerian military authorities.